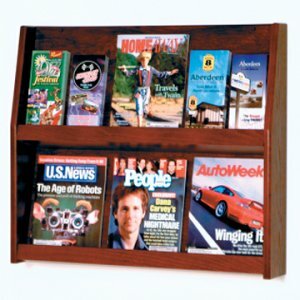 Wooden Mallet's literature displays offer a classic and beautiful way to display your literature. Slanted back and shelves allow full view of literature while keeping it neat and organized. 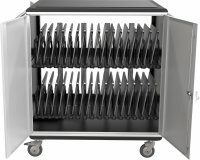 Removable dividers keep contents neat and orderly, allowing you to display brochures, magazines and wider literature. Made in the USA.